PLAINFIELD, Ill. (WLS) -- Plainfield police report an increase in reports about sightings of coyotes in the southwest suburb in Will County. In a statement, police reminded residents that "simply spotting a coyote is not necessarily a reason for concern." The nocturnal animals typically do not cause problems, police said. - If walking your small pet, pick it up and hold it. 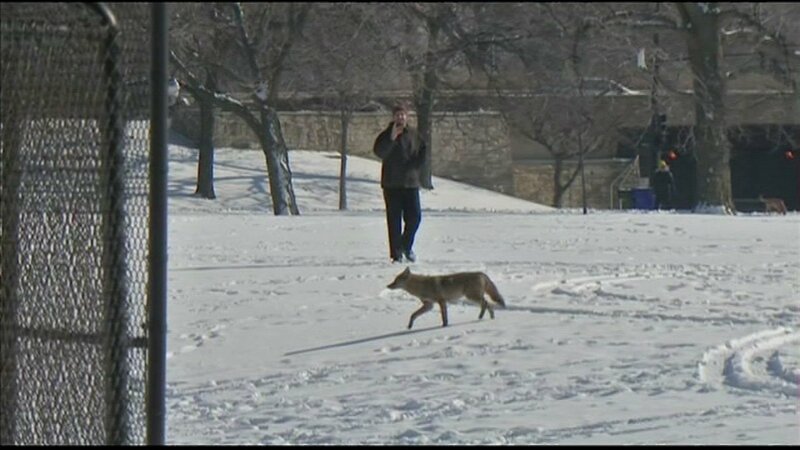 As a reminder, coyotes are a protected species of furbearer in the state of Illinois. It is illegal to hunt, trap, injure or re-locate them without the proper licensing through the Illinois Department of Natural Resources, police said.